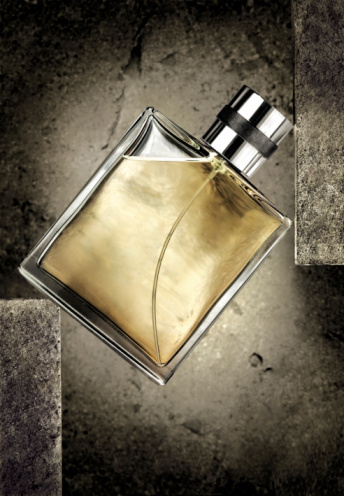 Now that you’ve become completely acquainted with the different types of men’s fragrances and are armed with your favorite pure parfum, it’s time to learn the proper way to apply it. As a general rule of thumb – keep it subtle. You want to smell nice and fresh, but not leave a lingering fragrance trail wherever you go. To apply just the right amount, place one finger over the opening of the bottle. Tip the bottle over and then use your finer to apply the fragrance. Aim to keep it to only one or two applications with your finger. Don’t try any type of “splashing” like you may have seen on an aftershave commercial. It just doesn’t work. Tip: If you have trouble regulating how much fragrance you use, get a spray bottle and keep it below two sprays per application. Make sure never to rub the fragrance into your skin; simply press it on. Rubbing the fragrance can bruise the different notes in the scent by heating it up and speeding up or spoiling the dry down. The friction caused by rubbing ruins the natural progression of the scent, and then what’s the point in applying any fragrance at all? Now that we know how to apply men’s fragrance, let’s discuss the where. The main application points are known as hotspots and they are behind your ears, on the glandular points of your neck, and your inner wrists. Since they produce heat they allow the fragrance to react with your body. The smell on these points, however, will not last as long as other spots on the body, since air is constantly hitting the scent at the hotspots. To make fragrances last longer, try applying a touch to the chest, back or thighs before you dress. This will cause the scent to linger longer. Keep it to just a couple touches of fragrance spread out across the body, which will allow the scent to emanate slowly and evenly throughout the day. Tip: Apply the scent directly to your skin, not onto your clothes. The fragrance reacts with your body, and by spraying it onto your clothes you bypass that aspect of the scent entirely. What is the Difference between Single Malt Scotch and Blended Scotch? Eye Gel is For Women…Or Is It?